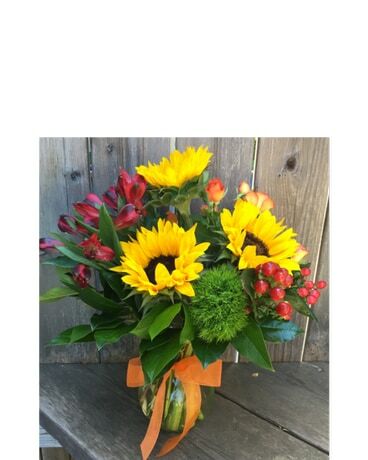 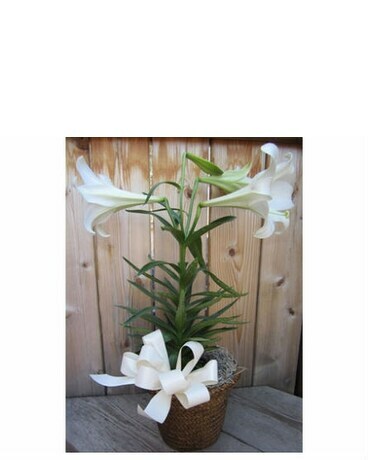 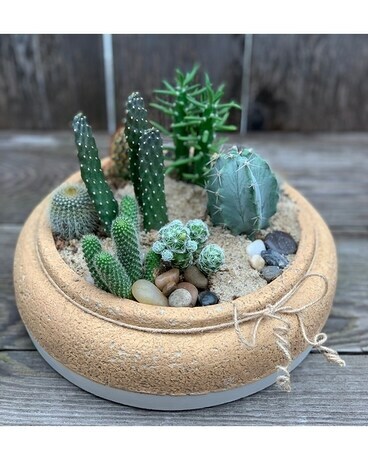 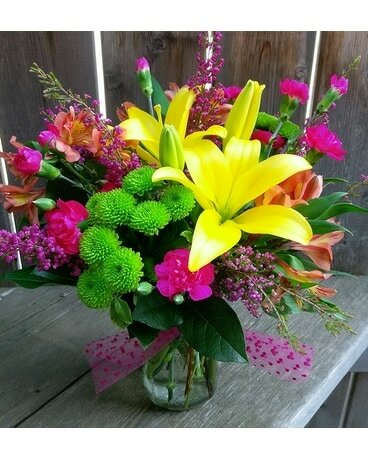 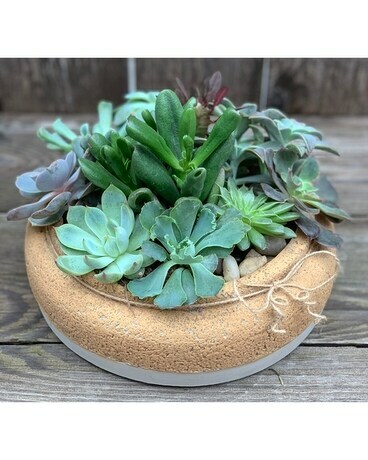 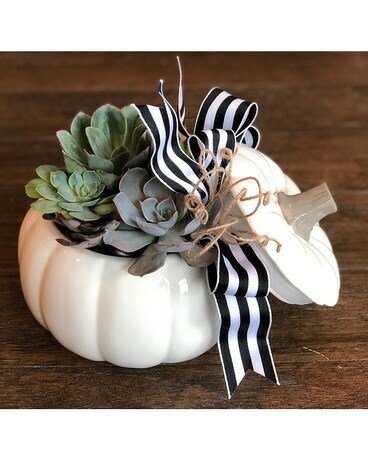 Plants Delivery Lawrence KS - Owens Flower Shop Inc.
Blooming plants from Owens Flower Shop make a long lasting and affordable gift for any occasion. 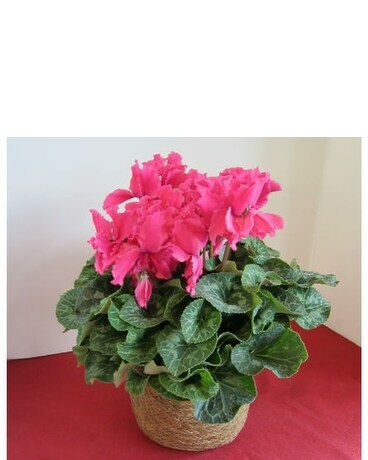 We have a wide selection of blooming plants including azalea, cyclamen, kalanchoe, anthurium, african violet and orchid. 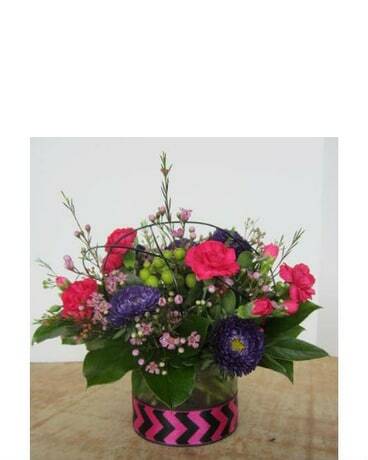 We stock other varieties seasonally, such as hydrangea, mums, hibiscus, gardenia, rose, Christmas catcus & poinsettias. 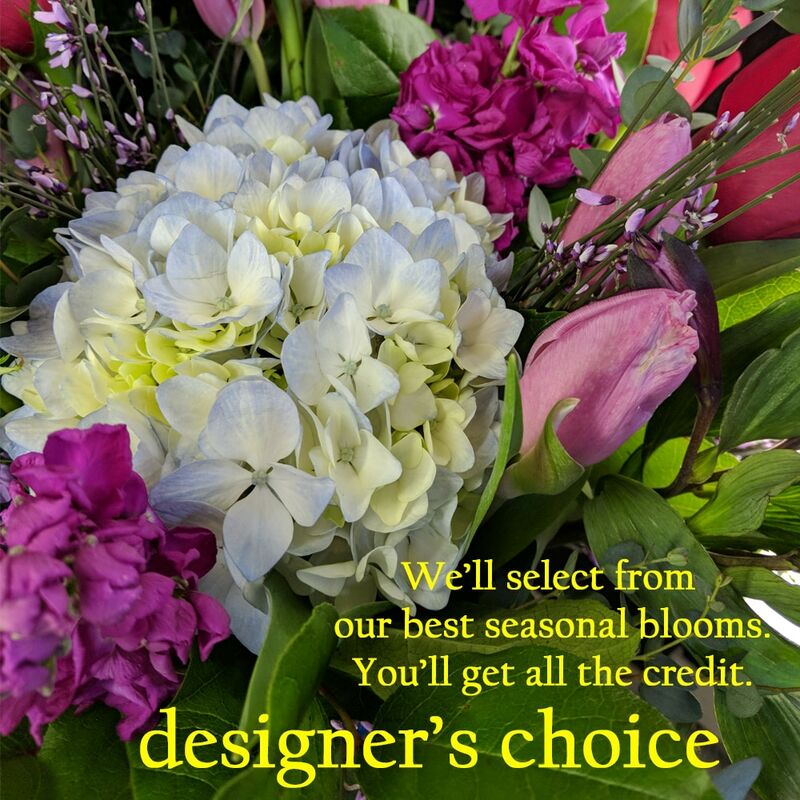 We receive new plants weekly and can get other varieties; just give us a call. 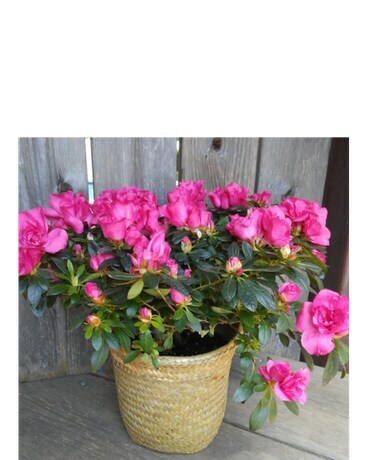 We can deliver your plants to Lawrence, KS or send them nationwide.